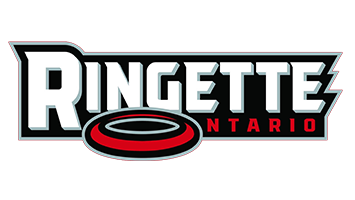 The purpose of the association is to provide wholesome recreation through participation in the ringette program. Our main interest shall always be in the player and not his/her ability. Sportsmanship, fair play, citizenship, friendly competition, enjoyment and full participation for all team members will be our guideposts. All decisions of the association shall be tempered with reason and will always consider the feelings of an individual. sense of achievement and wholesome experience for all concerned.